Dan Herr founded FractionalLaw to serve owners of fractional aircraft. Individuals, businesses, family offices, and publicly-traded companies throughout the United States engage FractionalLaw to minimize their hassles and expenses and to optimize their fractional ownership. FractionalLaw has clients in all the major programs, including NetJets, Flexjet, Flight Options, and PlaneSense. 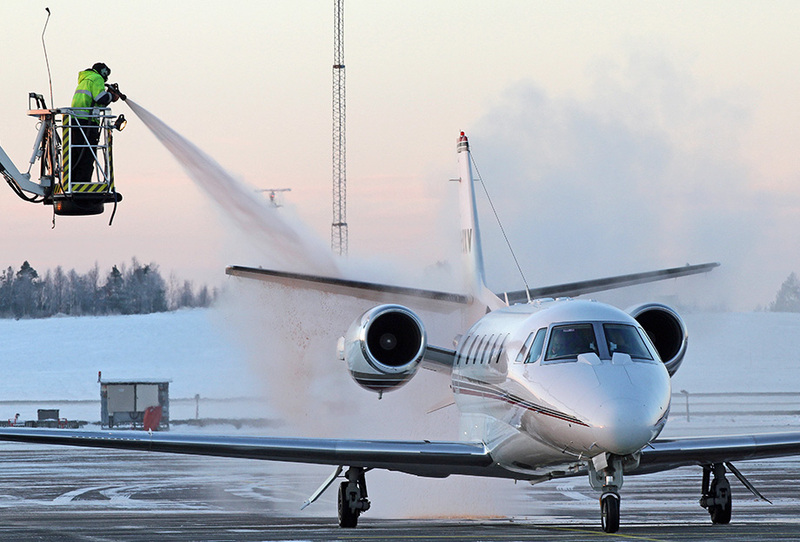 FractionalLaw’s clients own shares in aircraft ranging from large-cabin jets like the Global 6000 to turboprops such as the Pilatus PC-12. For more information about our services get in touch via phone or use our contact form.